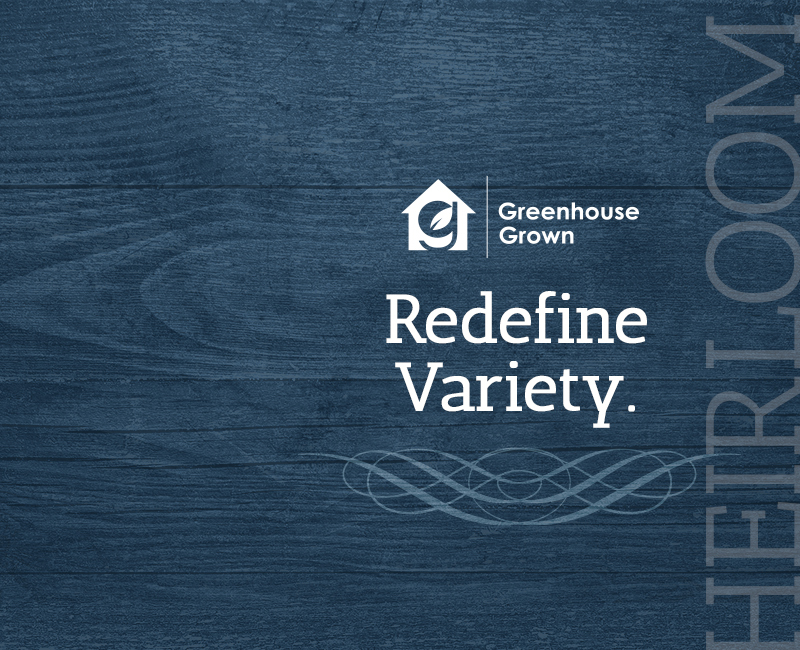 DelFrescoPure® Heirloom Tomatoes redefine variety. 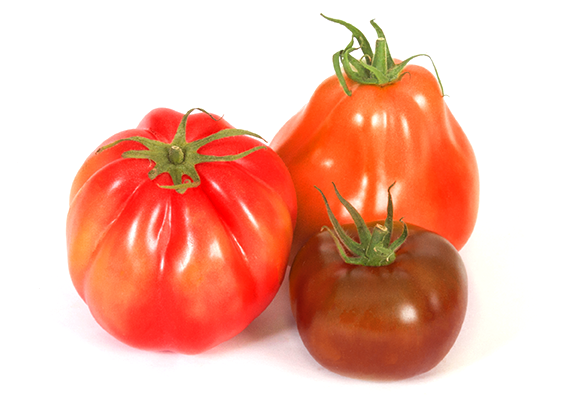 The “collector’s edition” of the tomato family stays true to its name. 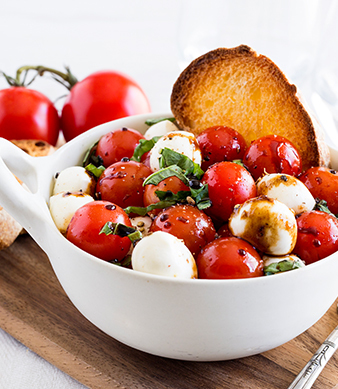 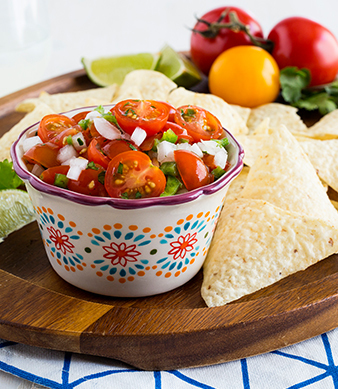 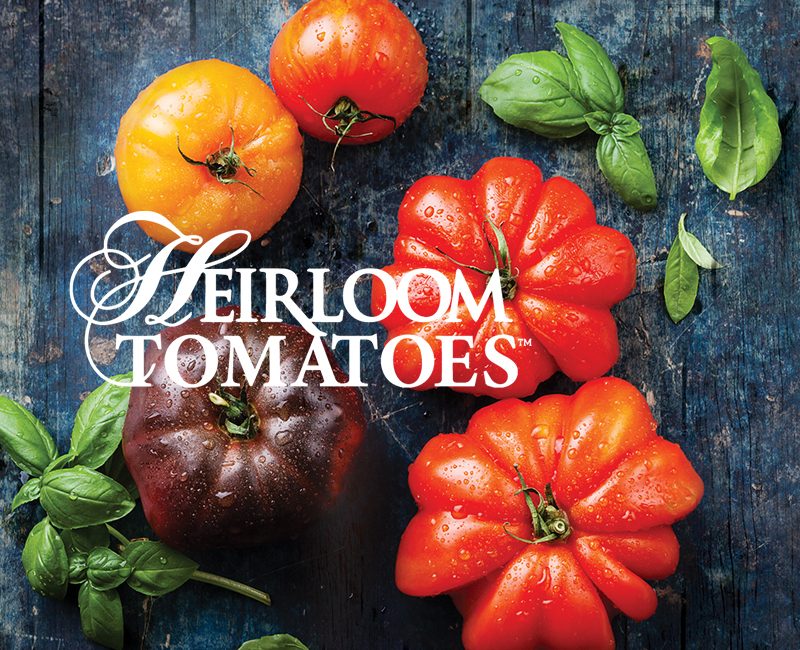 Add a little classical taste to your everyday recipes with DelFrescoPure® Heirloom Tomatoes.